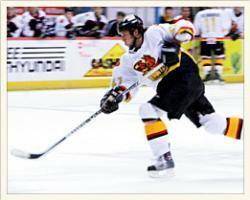 When the Fayetteville FireAntz won the Southern Professional Hockey League&apos;s President&apos;s Cup a few years back, it marked the first time in 51 years that a team representing the All-America City had won a professional sports title. But that doesn&apos;t mean the area hasn&apos;t celebrated its share of winners since the Fayetteville Hilanders brought home the crown in baseball&apos;s old Carolina League in 1956. From golfer Raymond Floyd and Carolina Panthers owner Jerry Richardson to Hall of Fame coach Bob Paroli and more than a dozen NFL draft picks in between, Cumberland County has become known worldwide for its tradition of athletic excellence on the local, state and national stage. 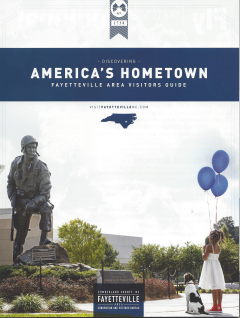 Fayetteville and its surrounding area isn&apos;t only a place for History, Heroes and a Hometown Feeling. When it comes to sports, it&apos;s also a proud Home of Champions. It&apos;s a legacy that began to take root nearly a century ago, when a barrel-chested rookie named George Herman Ruth came to town to participate in his first spring training as a professional baseball player. On March 8, 1914, the kid who would become known to the world as “Babe” because he was the bonus baby of Baltimore Orioles scout Jack Dunn, hit the first home run in a legendary career that would produce 714 round-trippers. Those who were there that day said that Ruth&apos;s blast eclipsed the previous long drive, hit a few years earlier by a young Native-American lad named Jim Thorpe. On his way to earning the title of “Greatest Athlete of the 20th Century,” Thorpe spent a summer playing semi-pro baseball in Fayetteville. The experience proved to be a costly one, though. Because he went by his own name instead of using an alias – as most other college players did at the time – Thorpe&apos;s amateur status was later brought into question and he was forced to forfeit the gold medal he won for the decathlon at the 1912 Olympics. Another star who made his name in a different sport also got his start by playing baseball in Cumberland County. Only this one, Floyd, was home-grown. The son of a golf pro, young Raymond was a big, hard-throwing pitcher who was offered a contract to play for his beloved Chicago Cubs right out of high school. But he turned it down to become the first person ever to be given a scholarship to play golf at the University of North Carolina. It turned out to be a smart decision. After honing his skills with the Tar Heels, Floyd went on to win 22 PGA Tour events. Among his greatest victories were the 1976 Masters, in which he set a scoring record that stood until Tiger Woods came along, the 1986 U.S. Open and a pair of PGA Championships. Later in his career, Floyd went on to win 14 Senior Tour titles and four more majors. His influence on his home community was so great that his success inspired the careers of two other champions – his sister Marlene, a former LPGA Tour player who now runs her own golf school for women, and Chip Beck, who won three PGA Tour events and became only the second player ever to shoot a 59 in competition. As important as golf has been to Cumberland County&apos;s rich athletic history, no sport has produced more “hometown heroes” than football. ​Jimmy Raye, the first local African-American player to earn a scholarship to a major Division I school, he quarterbacked Michigan State against Notre Dame in the 1966 “Game of the Century,” before going into coaching with several NFL teams. Cumberland County&apos;s current football stars include Atlanta Falcons wide receiver Joe Horn, Tennessee Titans defensive back Calvin Lowry, New York Jets special teams ace Wallace Wright, Green Bay Packers defensive end Jason Hunter, Kansas City Chiefs defensive tackle Tank Tyler and rookie linebacker Marques Murrell, who was recently signed by the New York Jets. 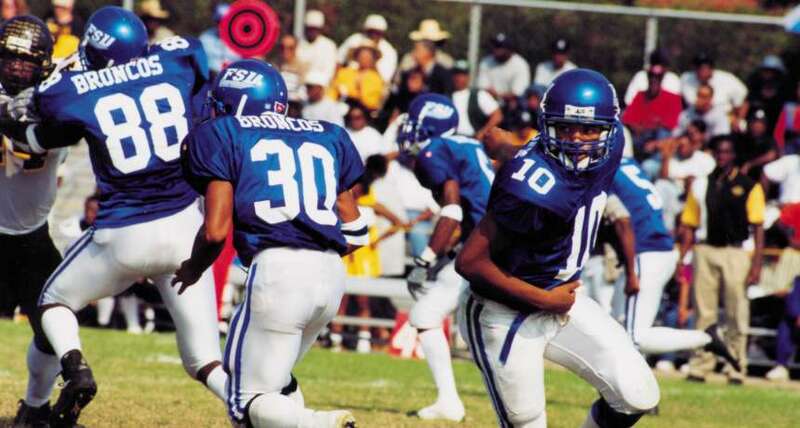 Closer to home, Fayetteville State University has built a championship tradition of its own in this historic Central Intercollegiate Athletic Association. Under the leadership of coach Kenny Phillips and a roster filled with home-grown talent, the Broncos won back-to-back league championships in 2002 and &apos;03 and remain a perennial contender. If football isn&apos;t your thing, don&apos;t worry. Local athletes have also excelled on the basketball court, where both N.C. State&apos;s Vann Williford won MVP honors at the 1969 ACC Tournament and Robert Brickey and Jeff Capel went on to win NCAA championships while playing at Duke. Capel, who led his South View High team to a state 4-A championship, is currently the head coach at nationally ranked Oklahoma. In keeping with the tradition he helped start back home, the South View girls’ basketball team won its first state title last season with a memorable undefeated season. Speaking of the women, Cumberland County has always been ahead of the curve when it comes to gender equity in sports. Between 1983-91, Fayetteville served as host for the ACC&apos;s women&apos;s basketball championship tournament. The event finally left when it outgrew the old, outdated Cumberland County Civic Center, a move that highlighted the need for a bigger, more modern local sports venue. Not long afterward, construction began on the sparkling new $55 million Crown Coliseum. 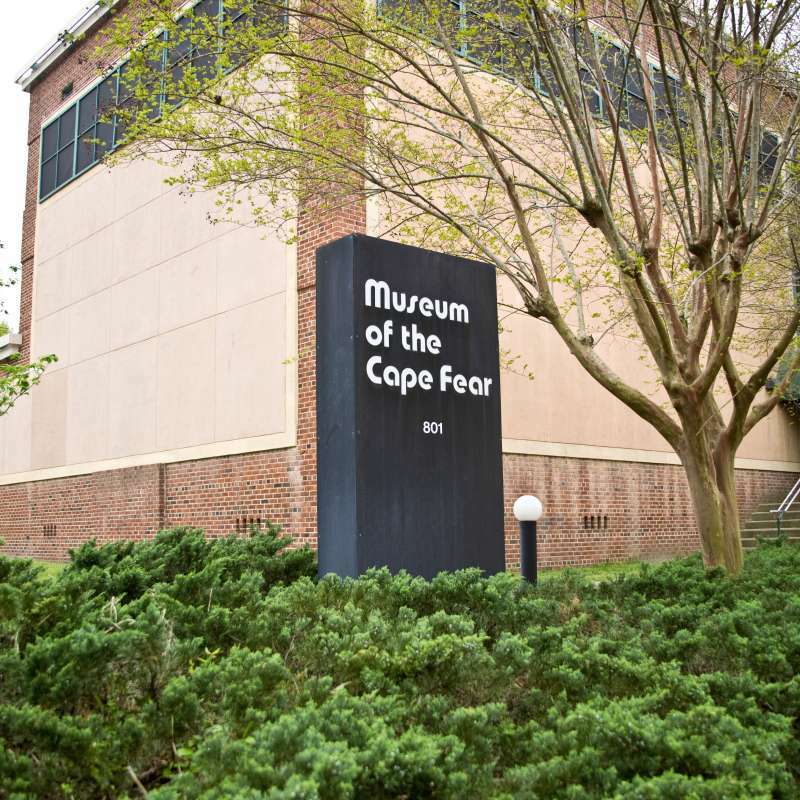 Completed in 1997, the building is still a crown jewel after a decade of hosting major events, including a boxing match between champions Larry Holmes and James “Bonecrusher” Smith and several NBA and NHL exhibition games. The Crown has also served as the host for professional minor league teams in three different sports, including the Fayetteville Patriots – the charter franchise in the NBA&apos;s Development League. Though the Patriots went out of business when the league decided to shift its emphasis to the Western part of the country, two teams still call the Crown home. And in keeping with the area&apos;s Home of Champions theme, both the FireAntz and indoor football&apos;s Fayetteville Guard won titles in 2007. The FireAntz&apos;s championship was especially significant. Not only was it the first in 51 years, but it also served to show others from outside the area just how special Cumberland County is when it comes to supporting and promoting its athletic stars. Brett Friedlander is the sports columnist for the Fayetteville Observer and has been covering events involving Cumberland County athletes and teams for the past 12 years.